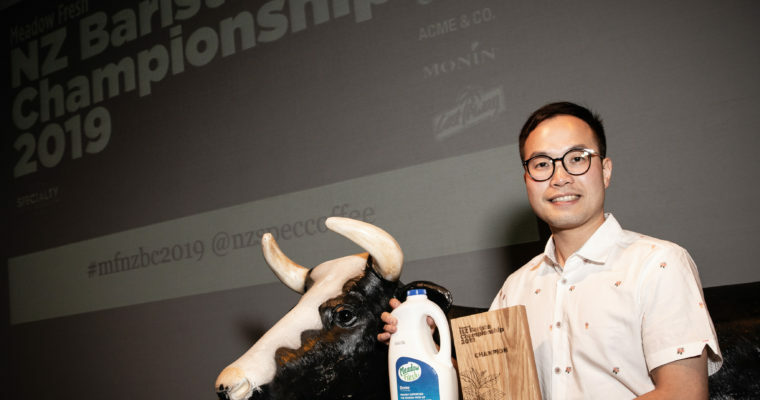 And the winner of the Meadow Fresh New Zealand Barista Championship 2019 is Dove Chen! An epic event on stage today for the Meadow Fresh New Zealand Barista Championship 2019. Thanks to all the amazing people who make this happen: Sponsors, judges, volunteers, teams, spectators, and the coffee industry! Dove will represent New Zealand at the World Barista Championship taking place at SCA in Boston from 11 to 14 April 2019.